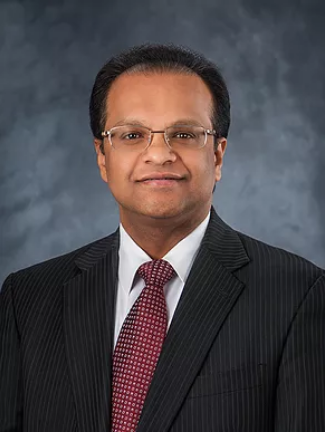 Dr. Roshan Mathew is a board certified cardiologist who is dedicated to providing the highest quality clinical, diagnostic, and interventional cardiac and vascular services to patients in Owensboro and surrounding counties in Kentucky. Mr. Armijo is a gentleman who I have known for about one year. In my practice I require the purchase and installation of a nuclear camera. I have looked at several others and I considered even buying a new camera. After discussing with Mr. Armijo, I felt based on his..
We began to work with Richard Armijo (Advanced Nuclear Consutants) in the fall 2004 during construction of our facility. Richard went above and beyond in salesmanship, service, and assistance. He worked with our site superintendent and architect to ensure the room was.. I just wanted to thank you for the prompt and professional de-installation of our ARC 3000 nuclear camera. You helped expedite the installation process for our new nuclear camera. I was unable to locate..